My Kitty is in Love! My Cat is living healthy too! A more natural, healthy food for my fur person! 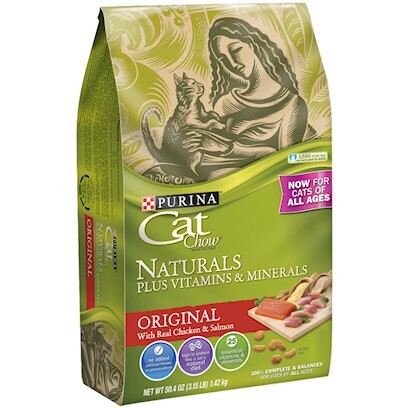 Purina Naturals made me happy! Yet another great product from Purina! Awesome contribution to cat cousine!